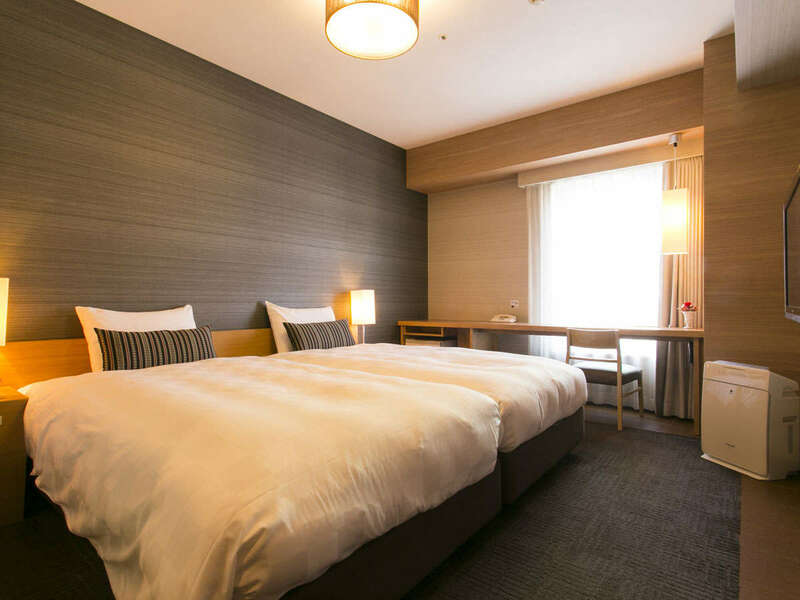 Located in Nakasu, the center of Fukuoka equipped with a large communal bath, and only 1 minute walk from Nakasu Kawabata station. There are natural mineral hot spring bath "Nakasu Yamagasa-no-yu", aroma relaxation salon, convenience store. 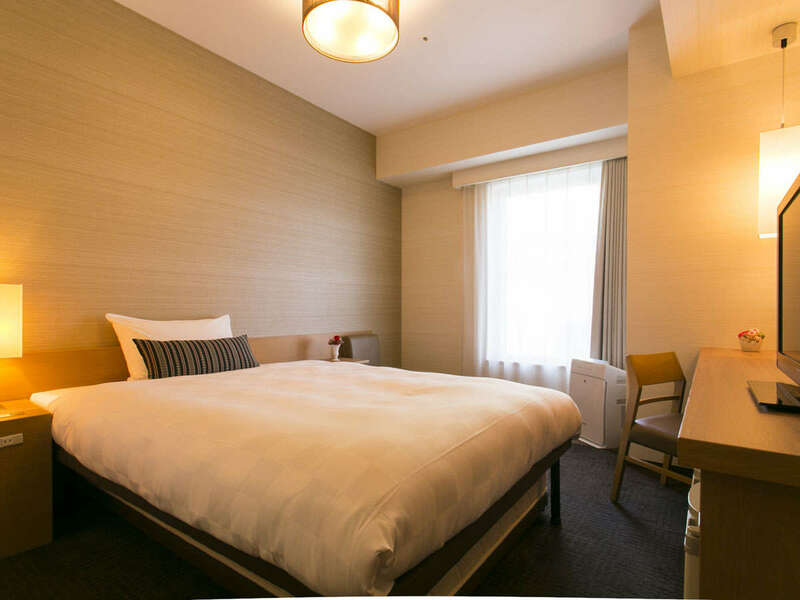 Hotel is the best suitable for business and sightseeing. 1 minute walk from subway Nakasu-Kawabata station. 5 minutes by car from Gofukucho ramp on Fukuoka Toshi expressway.